Deborah Watts was just a toddler when her cousin Emmett was murdered. Today, she is the director and president of the Emmett Till Legacy Foundation, a group seeking justice for Emmett over 60 years later. 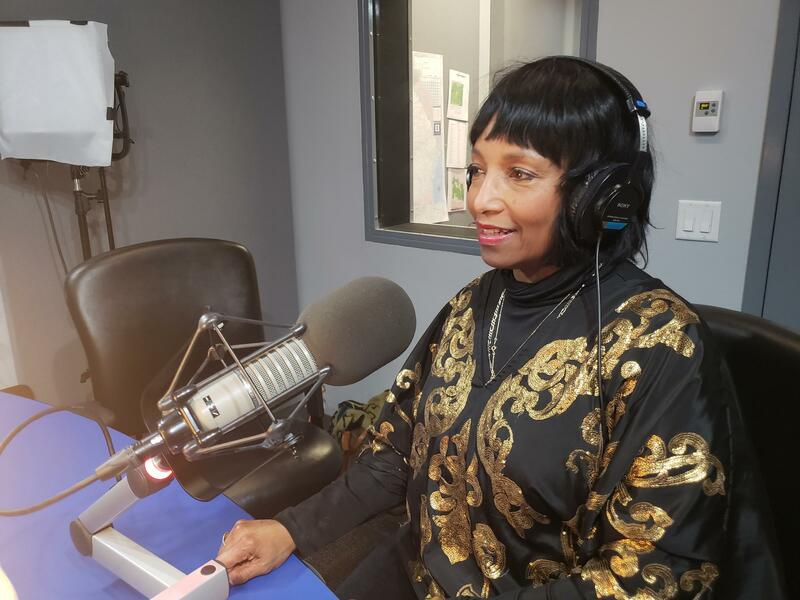 Watts sits down with GPB's Leah Fleming to discuss her family's story and the powerful memory of Emmett's mother that still inspires her today. Deborah Watts, director and president of the Emmett Till Legacy Foundation. 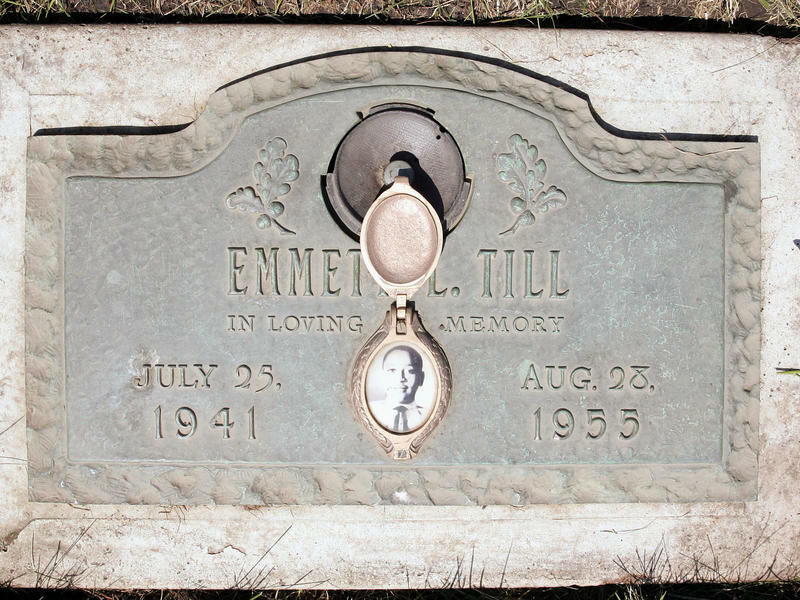 Last year, the Justice Department reopened an inquiry into the 64 year old case of Emmett’s death, which is still under investigation. In 2016, Congress passed the Emmett Till Unsolved Civil Rights Crimes Reauthorization Act, which added amendments to an earlier bill introduced by Atlanta Congressman John Lewis. "Let the people see what they did to my boy." Those were the words spoken by Emmett Till's mother, Mamie Till-Mobley, after viewing the brutalized body of her son. During his night of torture near the Delta town of Money, Miss., 14-year-old Till's right eye had been dislodged from its socket, his tongue choked out of his mouth, the back of his skull crushed and his head penetrated by a bullet. At the insistence of his family, Till's body was shipped back home for burial in Chicago, and Till-Mobley specifically called for an open casket.